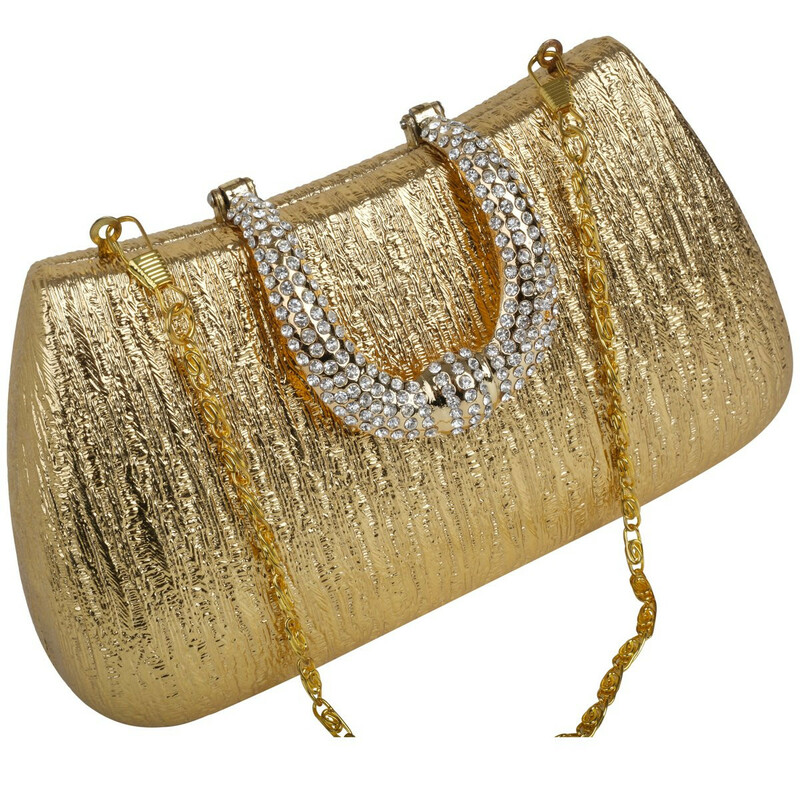 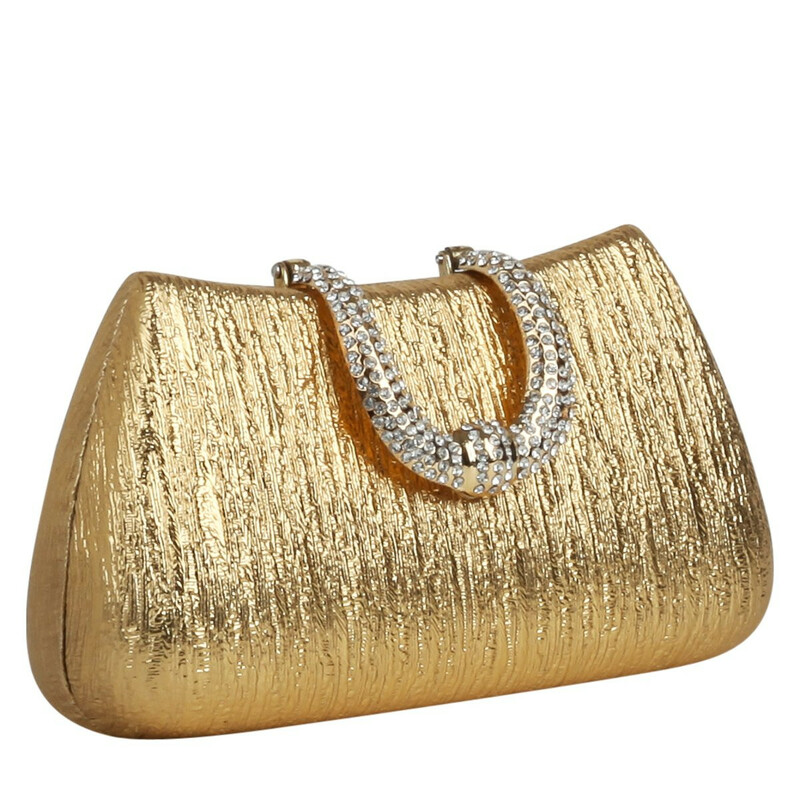 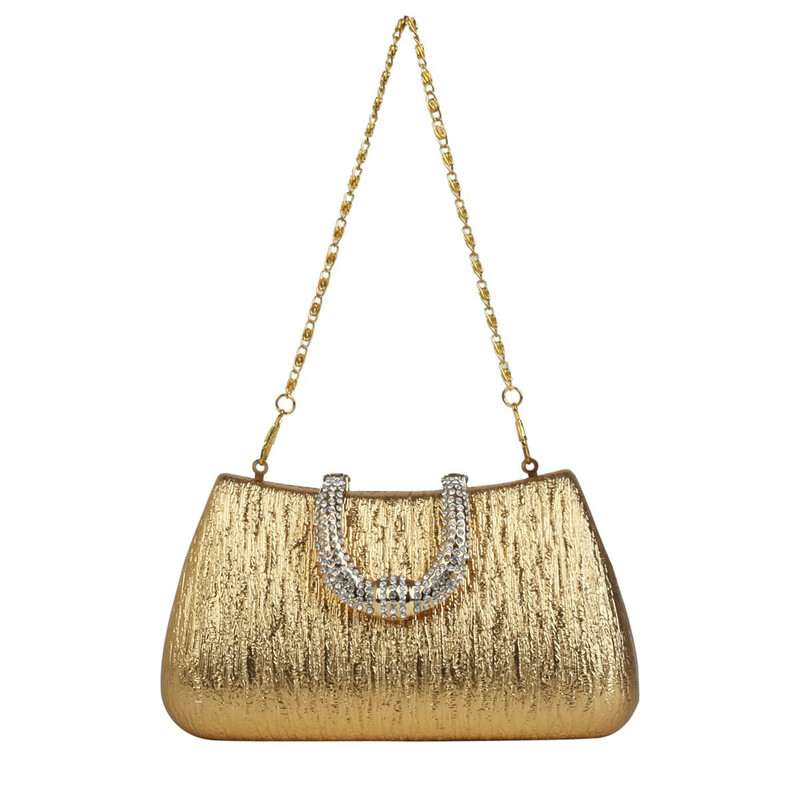 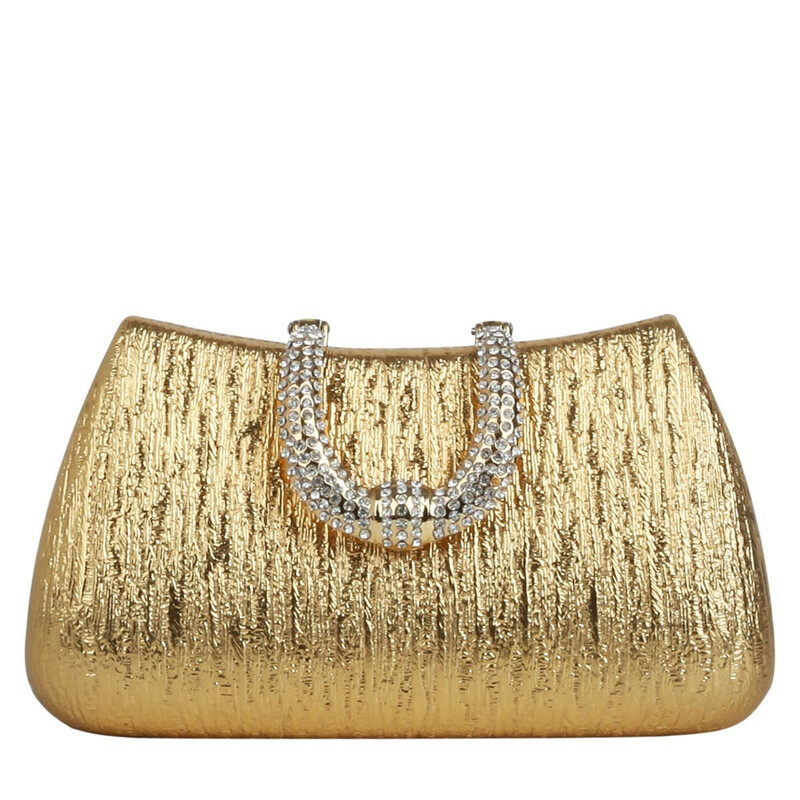 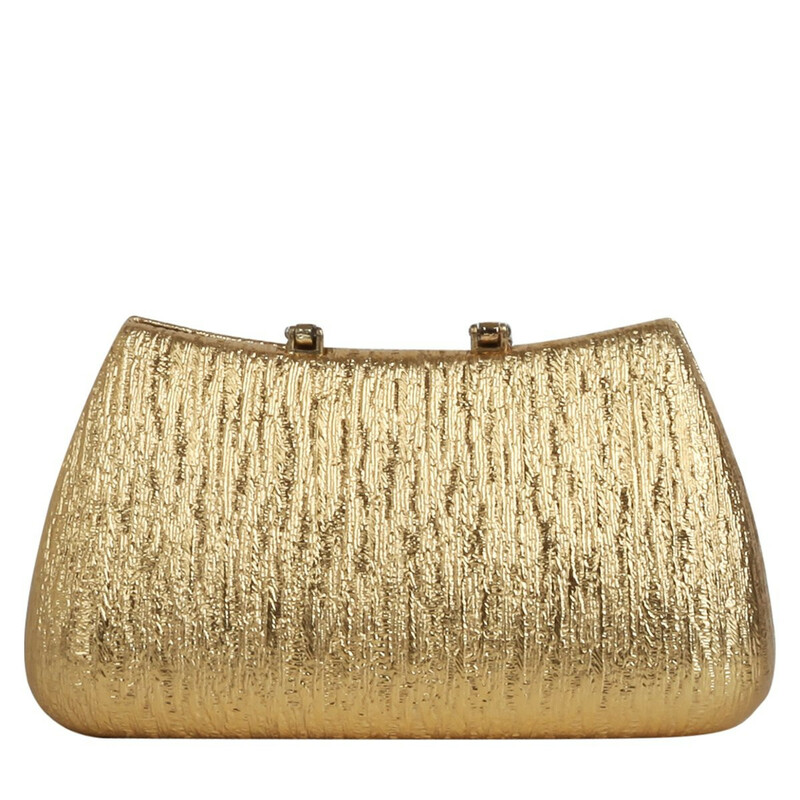 The Dazzle Rounded Hard Case Clutch is a MUST have accessory, perfect for any occasion! 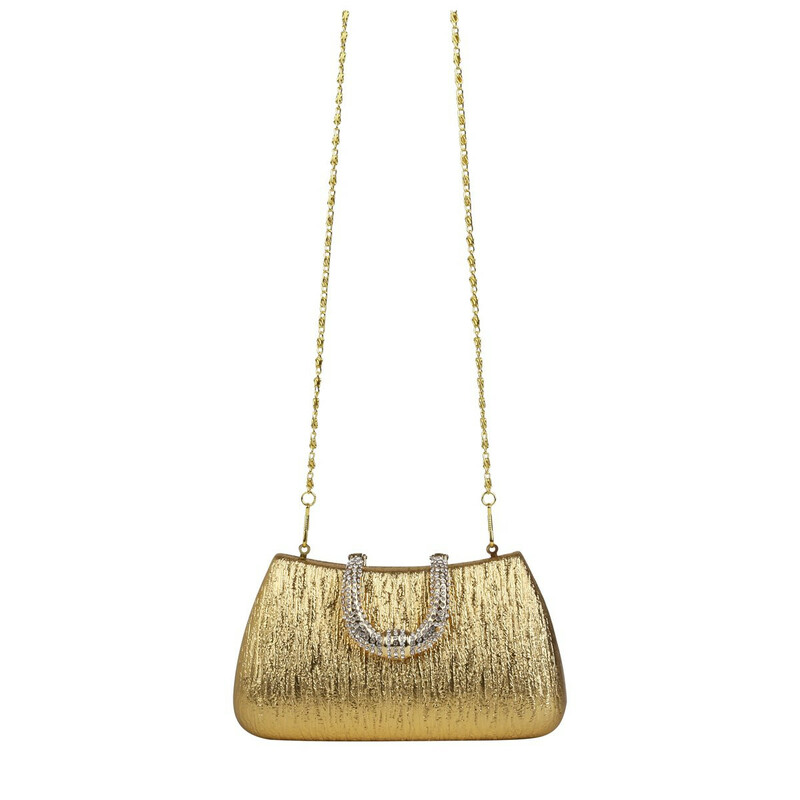 Its detachable chain shoulder strap makes it super practical, ensuring dancing till dawn can be achieved while still looking seriously sassy. 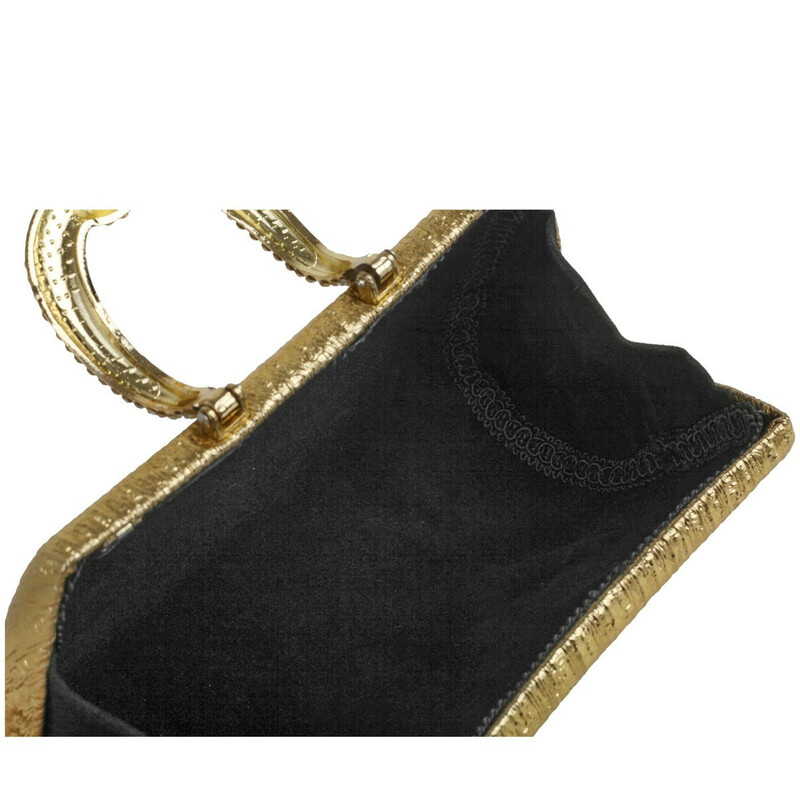 The diamante clasp fastening adds extra sass to the elegant design, whilst still keeping your essentials secure.